The cheese course at Christmas dinner is the perfect finale to a wonderful meal, even if you are full. It’s always my favourite part of the meal anyways. Nowadays we seem to opt for quantity not quality, rocking up at the supermarket to grab a pre packed seasonal cheese selection - but we think your cheeseboard should be given as much love as preparing your Christmas dinner, who likes Stilton with apricots in it anyway? We have got a beautiful selection of cheese this year from Cornwall, the U.K. and the continent. This Christmas Eve we’re open until 1pm, leaving you plenty of time to pop in and have a chat about what cheeses would work for you. 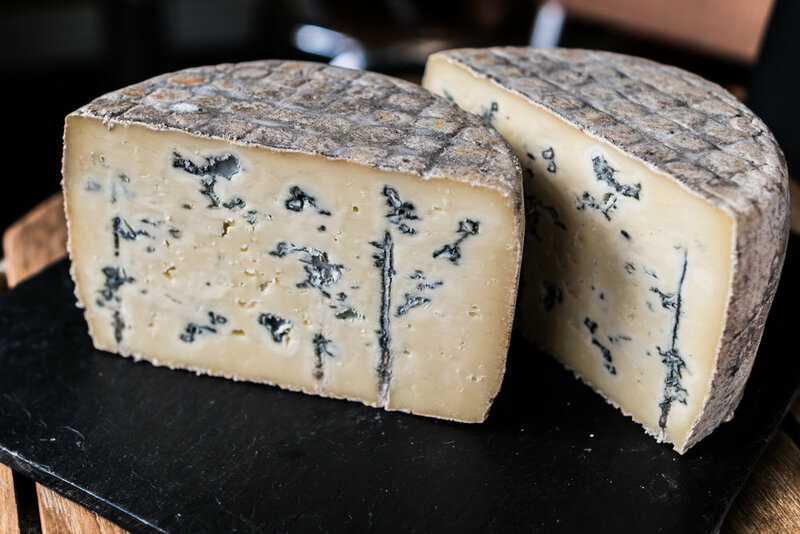 Here’s some tips: Try having a soft, hard, and blue and fresh cheese - but mix it up with a variety of sheep’s cheese, goats and cow milk. Everyone will love something on the board. Ask our advice, ask for tasters, ask us for our favourites and even the recipes we use it in. Buy enough cheese, around about 80 - 90g per person, obviously a bit more if you want leftovers. Set your cheese board up before dinner and remove from the fridge at least 30 minutes before you plan to eat.